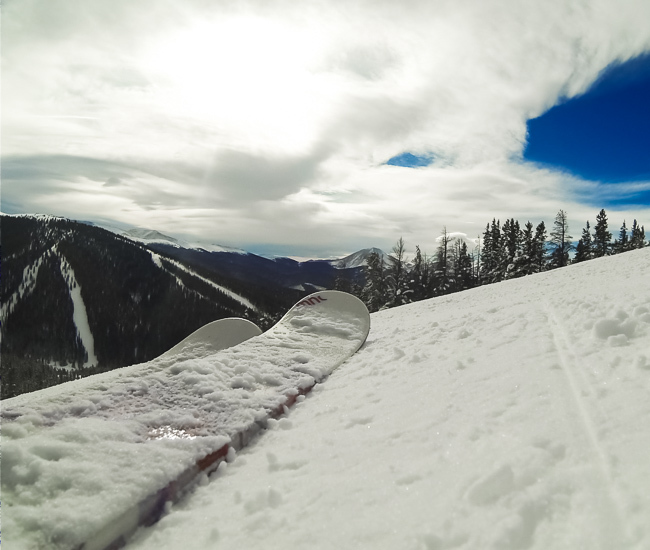 With a foot of fresh snow in the past week the conditions here at Keystone are excellent. Today I took some time to check in with North Peak and see how this new snow is skiing. We currently have over 2,000 acres of skiable terrain, and thanks to this new snow 100% of North Peak is open.